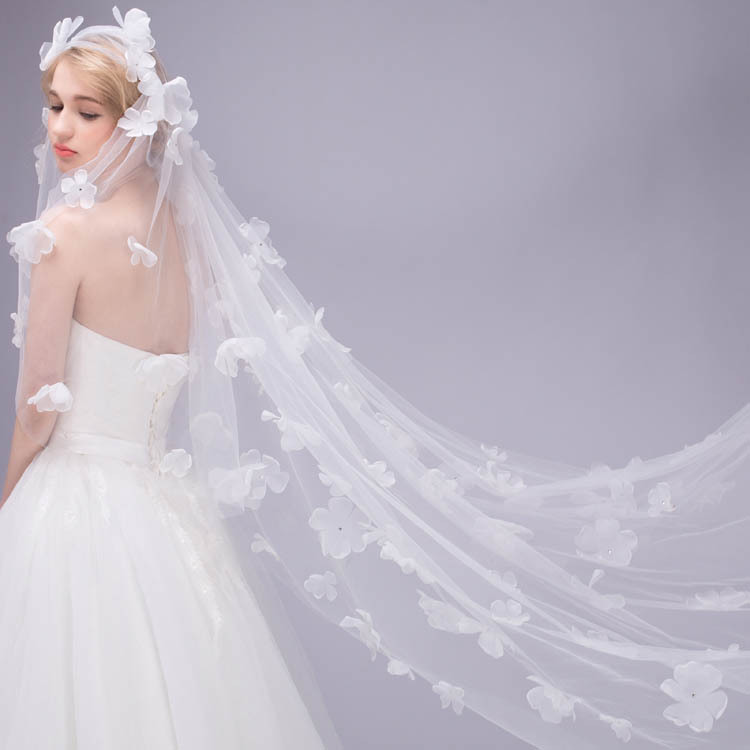 Bridal veils - Be Glossy In and Out! 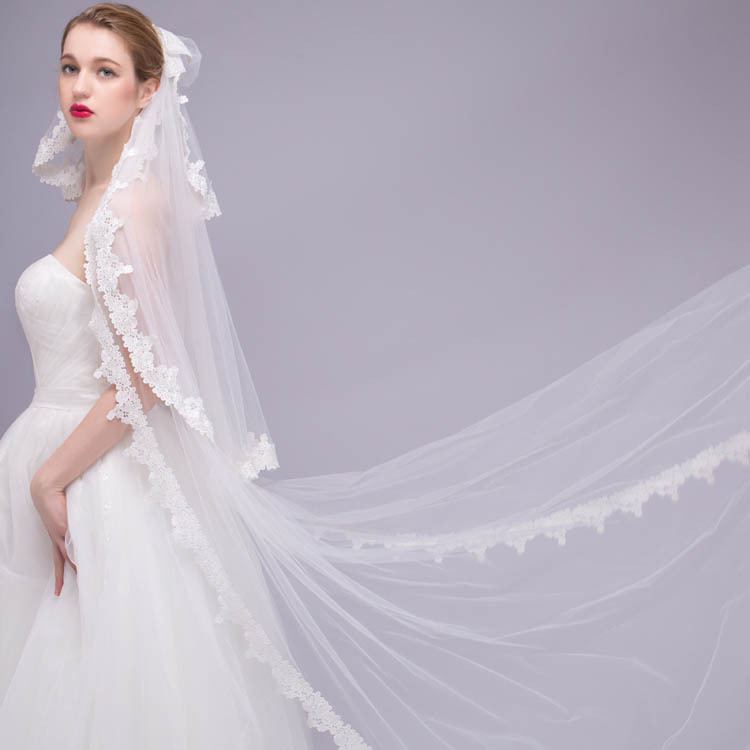 The wedding veil is the main accessory of the wedding dress, but with so many options, how do we know to choose the right one? BlushCheek is an online store with many years of experience which provides bridal accessories,as wedding jewelry,bridal veils and sashes. 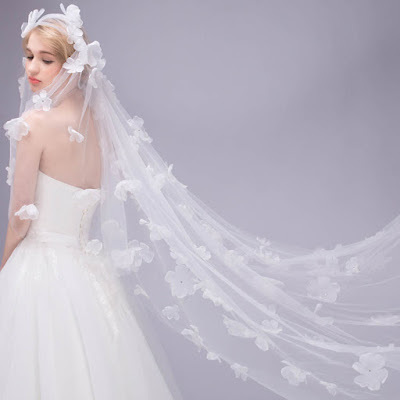 Before to buy your bridal veil keep in mind some useful tips in order to get the perfect look. 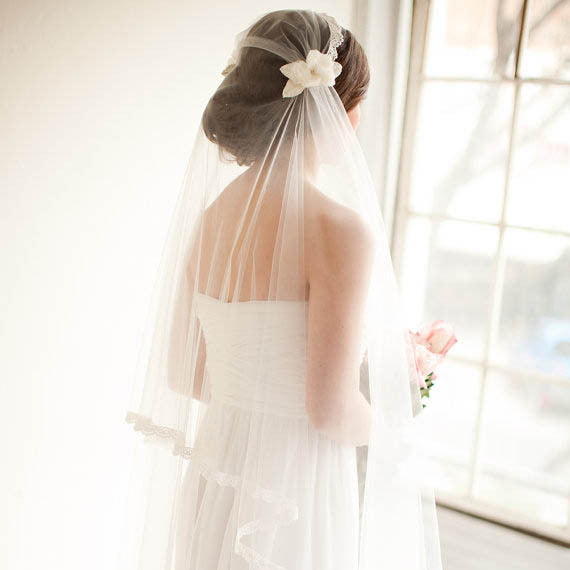 The most popular wedding veils are the medium ones. It fits especially to type A and Empire dresses no matter if it is simple or have edges with lace or other fine embroideries, these kind of veils complete the outfit with elegance and refinement. Cathedral type is the perfect choice for a long dress with royal accents. 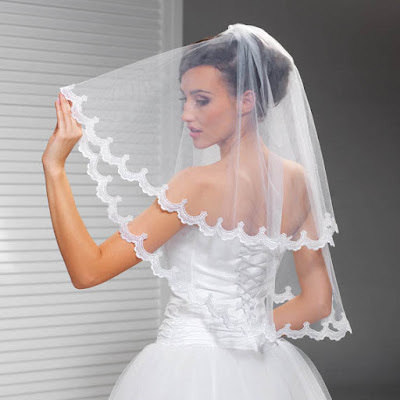 A short veil is recommended to be worn with corset dress. Remember that you must choose a bridal veil according to the wedding dress , there should be a harmony between these two main components in order to have a flawless look. Nice wedding dresses! Thanks for sharing!